So in Austin Texas we get two Earth Day celebrations. The big event was rescheduled for this Sunday April 29th due to rain. Come out and get freshly harvested herb bundles from our burgeoning crop! We’ll be there from 12-7pm at Huston Tillotson University. 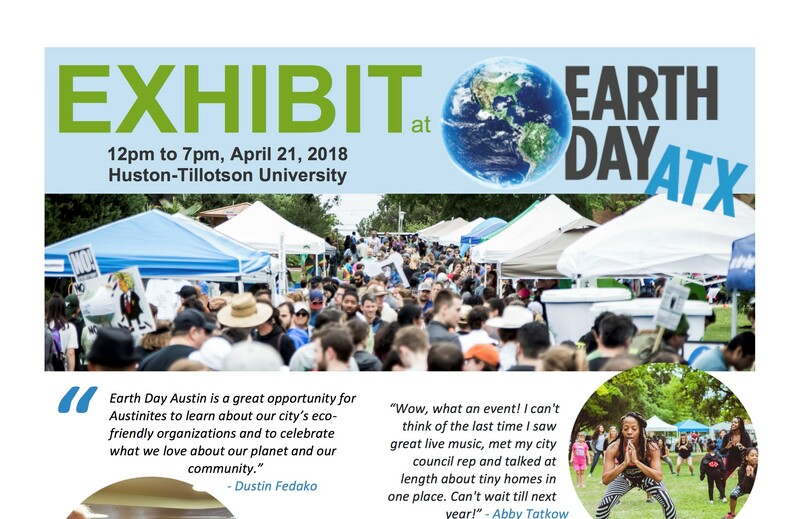 Earth Day ATX is the largest sustainability event in Central Texas and the best family festival of the year. The organizers are expecting over 10,000 visitors.